Just in time for Monday Night Football, fans will be able to place their bets on the Redskins-Eagles game beginning at 3pm on Monday at the Tiverton Casino Hotel in Rhode Island. After the Twin River Management Group‘s Lincoln, Rhode Island property was the first casino in New England to begin accepting bets on professional sports, the company announced on Friday that on Monday sports betting will launch at its Tiverton location. 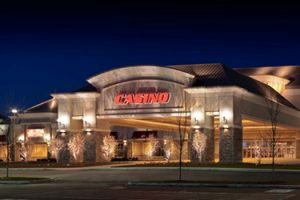 In Lincoln on November 26, the Twin River Casino Hotel opened its non-smoking sportsbook in its dedicated room located on the third floor. Powered by William Hill, the room features upwards of 100 TV screens airing games. The larger of the two casinos, the Lincoln venue already offered betting on simulcast horse races at its two Racebooks, which are located on the venue’s third floor (non-smoking) and on the second floor (smoking). According to the casino’s website, soon they will open a second Sportsbook location, Sportsbook Bar & Grill. Formerly known as Lincoln Park, the Lincoln facility offers 162,000 square-feet of gaming space with more than 5,000 gaming positions. 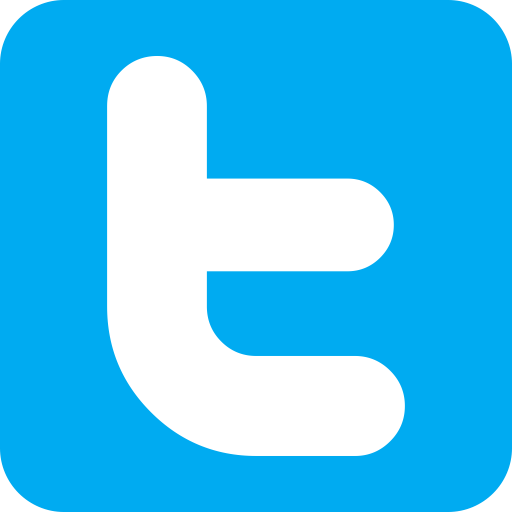 The casino operates over 4,200 slot machines and virtual table games, including blackjack and roulette, along with 119 live table games including blackjack, roulette, craps, a 22-table poker room and more. The sports betting room at the casino in Tiverton, which opened on September 1 this year, has 11 TV screens airing the games and two terminals for patrons to place bets. A total of 50 TV screens showing the games will reportedly be situated throughout the casino, said Doyle. 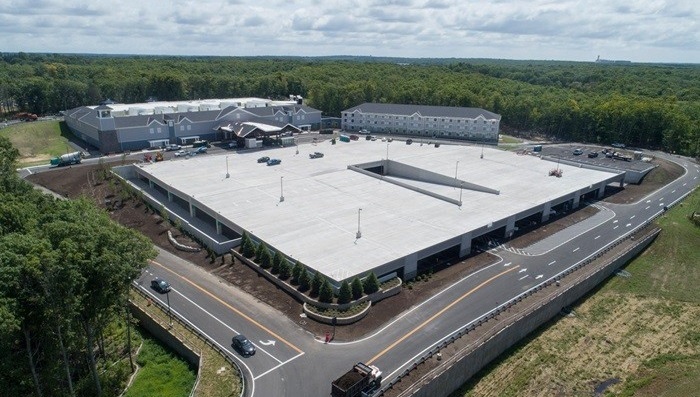 The Tiverton Casino Hotel, which is situated on 21 acres includes an 84-room hotel, food, beverage, and entertainment outlets, a fitness center, meeting space and a 38,000 square foot casino with 32 gaming tables and some 1,000 slot machines. For now, the two Twin River locations are the only places in the state where bets (legally) will be accepted, and only in person. Prior to the opening of the sports book at the Lincoln venue last week, the nearest legalsports book was Meadowlands in New Jersey. 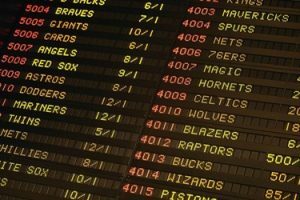 Rhode Island wasted no time in legalizing sports betting after in May this year the U.S. Supreme Court struck down The Professional and Amateur Sports Protection Act of 1992 (PASPA) that made most sports gambling illegal. To date, seven US states offer legal sports betting including Rhode Island, Pennsylvania, Mississippi, West Virginia, Delaware, New Jersey and Nevada. According to the media outlet, wagering will not be permitted on Rhode Island teams.